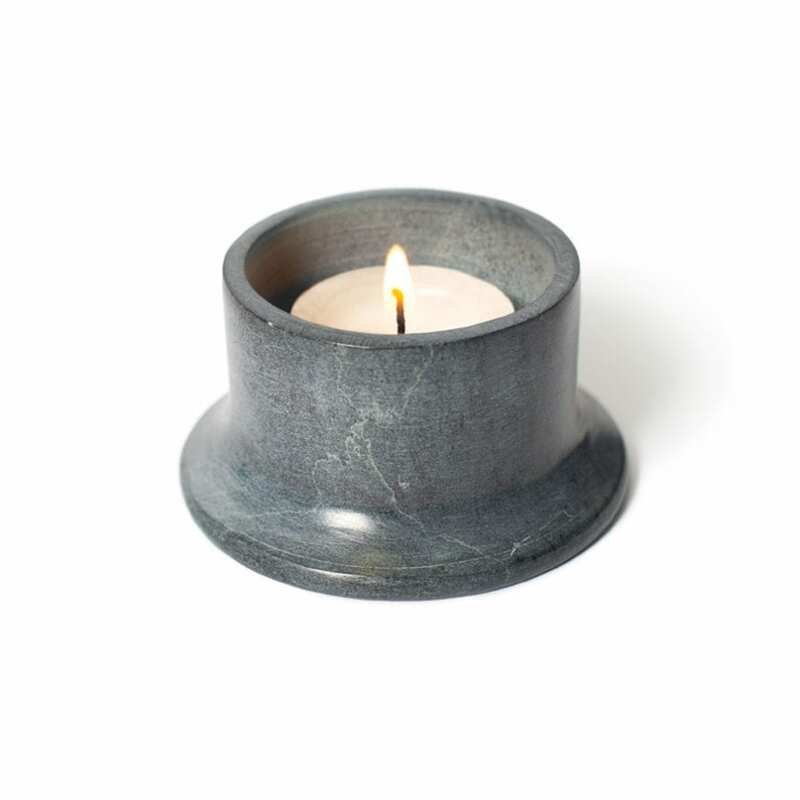 Soap Stone Candle Holder was designed as part of Lightly’s SS15 collection exploring minerals through soap stone and marble. Lightly includes a collection of handsome bathroom and Living accessories. 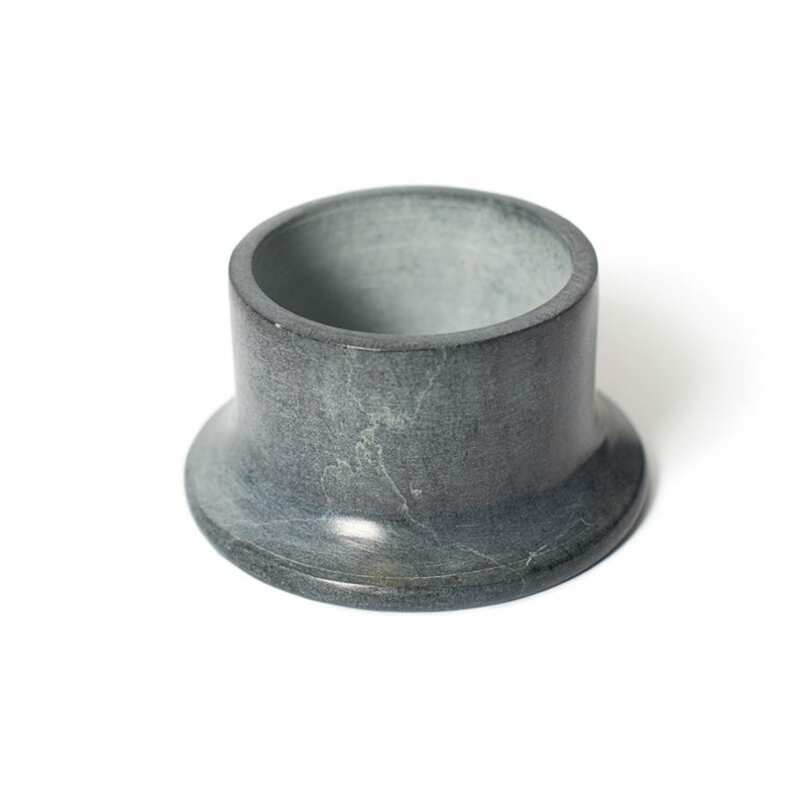 One of five crafted soap stone pieces, this candle holder embodies style and also makes a charming salt or pepper vessel coupled with Lightly’s Mini Brass or Copper spoon.